An international NGO, Heavenly Culture, World Peace, Restoration of Light(HWPL), organized the 'Intercontinental Voice of Press' on the theme of 'Media and Collaborative Governance' on July 29 Journalists from four countries in three continents: Nigeria from the African continent, Ukraine from the European continent, and Nepal and the Philippines from the Asian continent attended the forum. 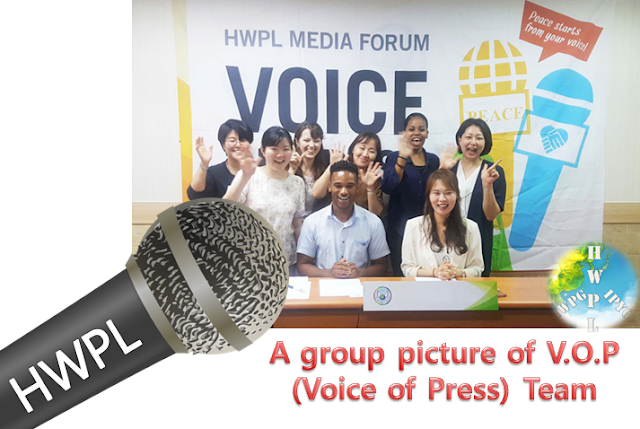 The forum was operated by the online, as a implementation of the Declaration of Peace and Cessation of War(DPCW)' and the role and responsibilities of the press group as a peace catalyst among the activities of each sector was held. In general, the governance has diverse forms, such as national governance and local governance for solving various problems of the country, region, and society and improving the quality of life in cooperation with the government, private enterprises, and civic organizations. Recently, it has a tendency to be broadened to international governance where each government and international organization are working as one beyond the borders to find a solution to the global issue. HWPL is also encouraging collaborative governance at all sectors form the government to the civil society, transcending borders, races and religions for the cessation of war and world peace. The participants shared the state of governance of each country according to the characteristics of the continent and the ideal conditions of good governance proposed by the United Nations. And they discussed the collaborative governance presented by HWPL. All participants pointed out that the cooperation between the governments and civil societies in governance a activities has been improved, but their responsibilities are still weak. Therefore, the speakers also supported their opinions that the government should listen attentively to the voices of civil society and respect the ideas of diversity according to neutrality as a watchdog, to awaken people's awareness, and to gather each sector, while the government and civil society are constantly encouraging peaceful dialogue. Ukraine journalist, Igor Shevyrov from Izvestia commented "First, the efficient team is required to establish collaborative governance. 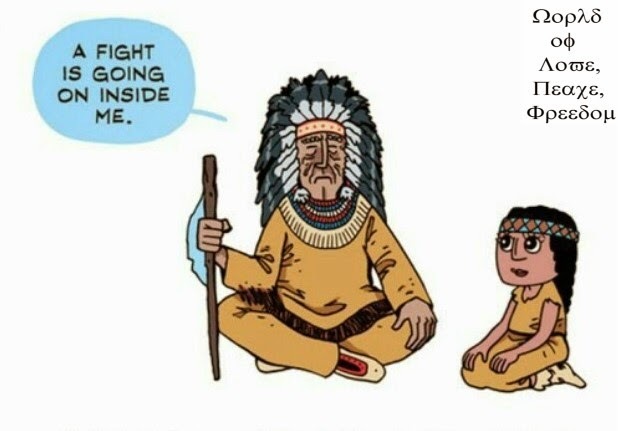 Since the country cannot achieve peace alone, international and domestic alliances in which many NGOs and civil society's cooperation are needed. And this alliance should work according to the DPCW by participation various experts such as journalists, law specialists, and lawyers, etc." All also agreed that the DPCW, which contains the provisions on dispute settlement and the formation of a peace culture, should be made as a legally binding form so that it can be practically kept. 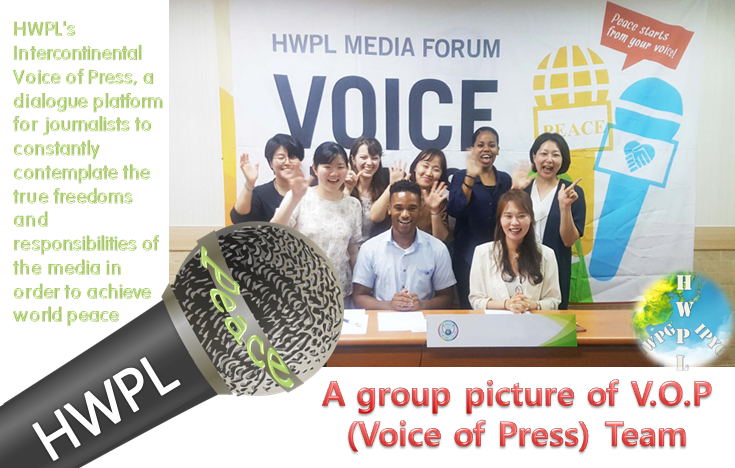 HWPL's Intercontinental Voice of Press is a dialogue platform for journalists to constantly contemplate the true freedoms and responsibilities of the media in order to achieve world peace. Since its beginning last November in Europe, CIS and Asian continent countries, now it has reached the union press forum. It was the first time for journalists from the three continents to gather together to discuss peace, so the participants requested for the continuous joint media forum with an embrace and appreciated the breakthrough and developmental efforts. This media forum is drawing attention to the future direction, supported by the expectations of journalists who agree that establishing the media network and building of a peace platform at the international level are guaranteed the freedom of the media internationally.